Pyrenean Trails – maximise the benefits of living and training at altitude! At an altitude of 1650m, Les Angles is perfectly place for maximising the benefits of living and training at altitude. 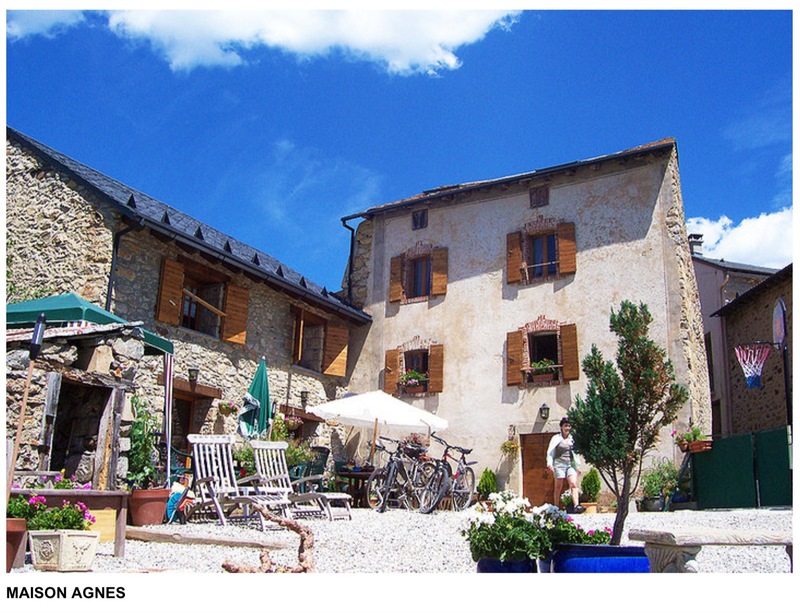 After retirement and needing a project, Mike & Jenny Rhodes decided to renovate an old property and barn in Les Angles and thus Pyrenean Trails was born. Mike used his 50 years walking and climbing experience and gained qualifications as an International Mountain Leader and rock climbing instructor to be able to take out clients into the mountains. 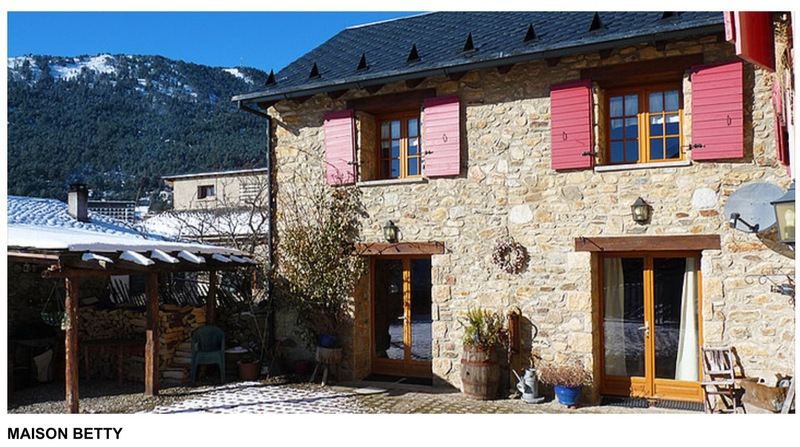 In Winter time is Les Angles is a great time to visit, not just for the skiers & snowboarders, but for anyone who is seeking something else or extra in their holiday. If you like to try new things, we have a wide range of activities available here in Les Angles, and we will do our best to arrange/organise these for you. 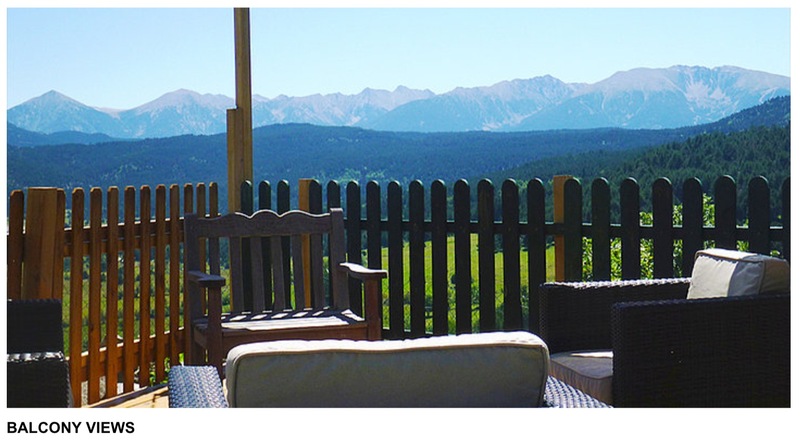 There is just as much to see and do in Summer here Les Angles as there is in Winter, and with warm temperatures gracing the Pyrenees during Summer, this only adds to the enjoyment factor!